So Your Website’s Responsive. Now What? If you are an SEO geek like me, you know Google’s head of Webspam and Search Quality Matt Cuttsdoesn’t typically speak in absolutes. That’s right. Responsive design, by definition, offers mobile users the same web experience on their phone as on their desktop. Everything is simply scaled to fit in a smaller frame. Same URL, same links, same cat videos – all scaled down for a user-friendly experience across every device. That said, while SEO may convert seamlessly within responsive design, it may not be the overall solution when it comes to the online shopping experience, specifically. According to a survey conducted by Harris Research and TheFind.com, 87% of tablet owners say they have used their tablets to browse for products online. Unfortunately, the mobile shopping experience they are finding is not always so friendly. 49% of respondents report that their biggest pet peeve related to tablet shopping is that retailers’ websites and apps aren’t optimized for mobile. But I created a responsive site. WTF? We know. We feel your pain. Your main website is beautiful, so why is your mobile conversion rate so low? Why is your mobile bounce rate so high? Let’s take a look at some frustrating mobile experiences and how you can fix them. 1. Product Images Are Too Small: According to the same survey, 29% of avid tablet shoppers complained that product pictures were too small. How to Fix It: Simple – make the pictures bigger. As long as you have hi-resolution images of your products, making a change to your e-commerce platform to increase the size of images should be no problem. Make sure to annotate the change in Google Analytics and see if it impacts sales and click-thru rates from your inventory pages. 2. Optimize The Check-Out Process: No matter what you sell, you want to allow your visitors to make a purchase using your website, no matter where they dial in from. One way to ensure they don’t just give up is to optimize the check-out process. This is an issue for many businesses who go responsive, but have a third-party cart system that is not. 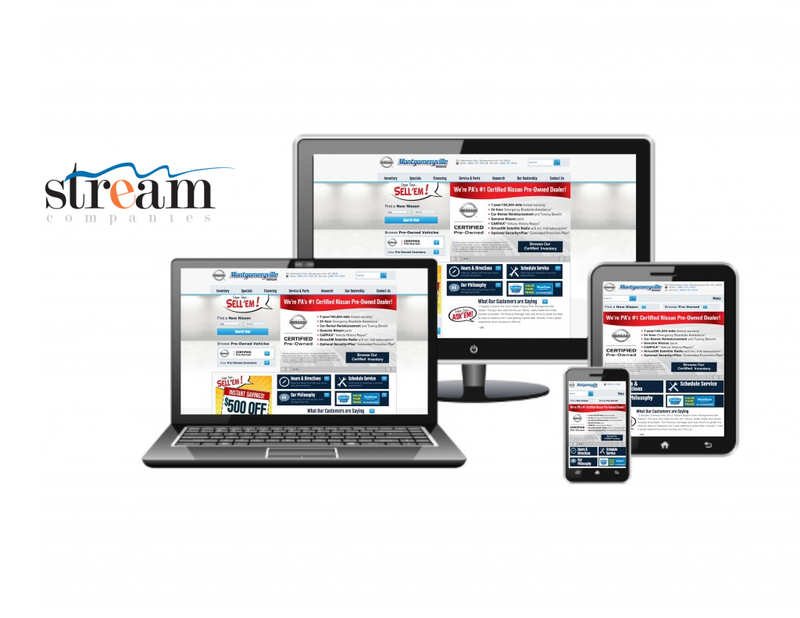 How to Fix It: There are CRM platforms and carts now supporting responsive design. HubSpot and AWeber both offer lead-gen forms compatible on mobile devices. But the easiest way to combat this issue is to build a cart system or form system directly into your responsive redesign. Make sure that forms, carts and check-out drop-downs are supported in mobile so that all sizes work properly. If this is not an option, call your third-party provider and see if they have an upgrade that will support the mobile web. 3. Image Galleries Are Hard To Use: Swiping through images on your smartphone or tablet is one of the coolest features available on the go. Unfortunately, some image galleries still use transparent arrow buttons to get from one image to the next. This creates a slow, frustrating experience for your mobile users. How to Fix It: Thankfully, there are a number of excellent and free image galleries that will improve your mobile experience instantly! Check out PhotoSwipe, FlexSlider or our favorite Galleria. All of these provide the swipe function mobile users crave, and other functions for desktop viewers as well. How to Fix It: At the School of Journalism and Mass Communications at UNC Chapel Hill, Reese News Lab has been working on a noble goal: to bring journalism and storytelling into the mobile age. Write entertaining headlines: According to Pew Research, Reese researchers tell us, 42 percent of all phone readers are using their phones to fight boredom. Catch their attention quickly, before you lose the battle to Angry Birds! Use close-up and medium-shot photos: Long shots don’t present well and make mobile users feel left out. Sharper, closer, more hi-def images spike clicks and readership. Keep It Short: On average, only about 10-15% of readers actually finish articles online. So if you are writing content for web readers, get to the point, and fast. Read Your Own Content: Many digital content producers can easily get inside the head of mobile users by reading their own content on a mobile device before posting. Does the experience get better or worse when switching to the phone or tablet? If the answer is worse, you’ve got some work to do. For marketers and online retailers, Responsive Design can solve a lot of problems created by the mobile web, but isn’t the end all, be all solution. By going the extra mile to involve mobile users, you can create a user-friendly experience for all potential customers, across all devices. To learn more about responsive design and how it can help your business check out our webinar replay on responsive websites.